 The Indianapolis Urban League was founded in the fall of 1965 as a non-profit, non-partisan, interracial community-based social service/civil rights organization. The local affiliate is one of 102 affiliates with the National Urban League. The Indianapolis Urban League is funded by the United Way of Central Indiana, individuals, organizations, businesses and government bodies. The IUL was founded by the late Thomas W. Binford and the late Atty. Henry J. Richardson, Jr. The late Sam H. Jones, served as President & CEO of the IUL from 1966 to 2002. Joseph Slash served as President from 2003 to October 2014. Anthony R. Mason succeeded Joseph Slash as President and CEO in October 2014. Empowering all people on attaining economic self-sufficiency through job training, good jobs, home ownership, entrepreneurship and wealth accumulation. Working to build healthy and safe communities to eliminate health disparities through prevention, healthy eating, fitness, as well as ensuring access and complete access to affordable healthcare for all people. 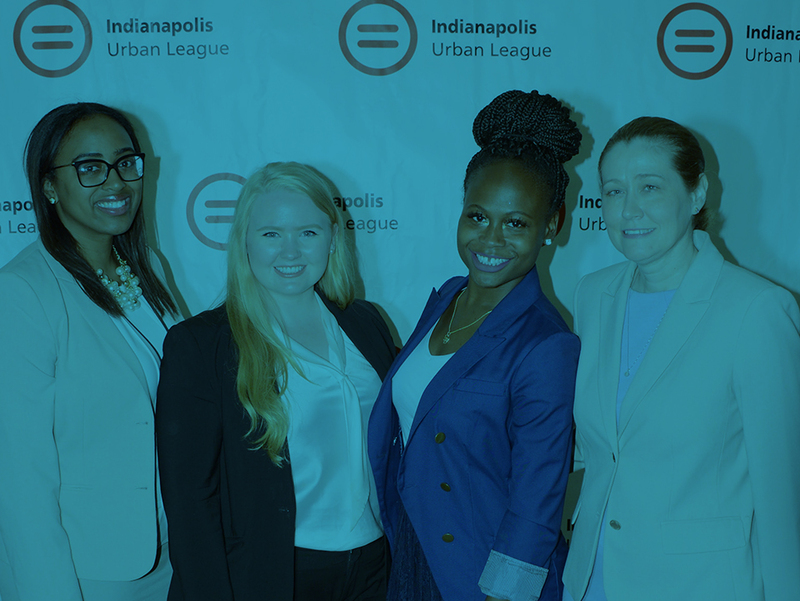 The Indianapolis Urban League affiliate employs these five strategies, plus others tailored to local needs, in order to implement the mission of our movement. Providing direct services that help individuals and communities help themselves. “Building Bridges” among the races, collaborating with compatible organizations of all segments of our society. Technical assistance, fact-finding, and information dissemination. Engaging in principled advocacy, community mobilization, social marketing, and communication on behalf of those we serve. In the 1970’s the Indianapolis Urban League provided one of the first minority business development programs of its kind in the city and state. The Business Development Center (BDC) provided services to thousands of minority business venture clients by helping with business plans and procedures to acquire venture capital for businesses. The BDC provided services from 1974-81. A Local Outreach Center (LOC) was established in 1981 through 1984. The LOC was a business venture project that focused on creating opportunities for minority-owned businesses to bid on contracts submitted by the U.S. Department of Transportation – Federal Railroad Administration. In addition, the League established a Human Relations Consortium that worked with parents and students as the city prepared for the desegregation of schools in the 70’s and was one of the first minority organizations in the city to establish and maintain weekly radio and television communication programs. 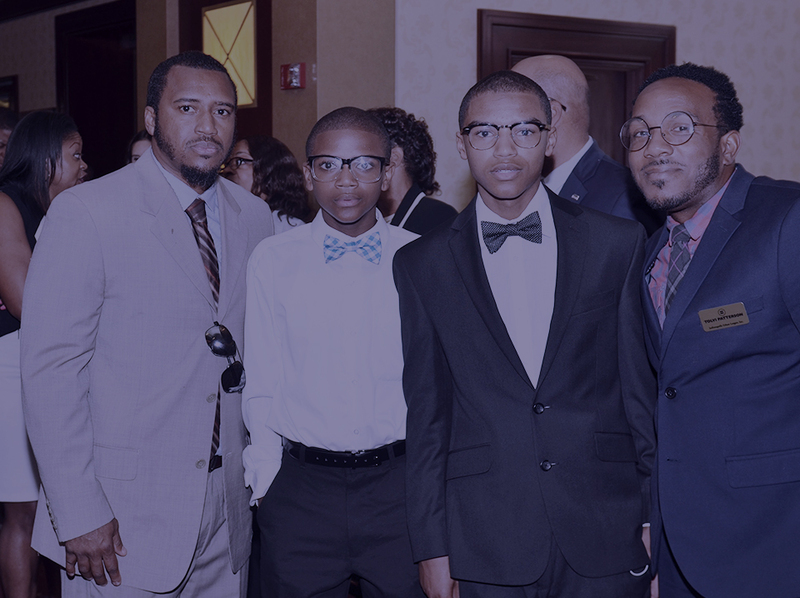 Currently, the Indianapolis Urban League will continue to work towards making sure that our children are well educated and therefore equipped for economic self-sufficiency. The League will continue to help adults attain economic self-sufficiently through good jobs, home ownership and wealth accumulation. In addition, the League will continue to address health issues that impact our constituents particularly HIV/AIDS. And last but certainly not least, the local Urban League will continue to provide advocacy and services for the business sector, through the Diversity & Race Relations Institute program that involves training which promotes racial harmony and inclusion.